Earlier topic: Drop caps on a slug: which machine? (and go down to Literature and then Sales Literature). I am looking for a Monotype Material Caster with all the molds. I know that is a bit much to ask. Someone has to have one. 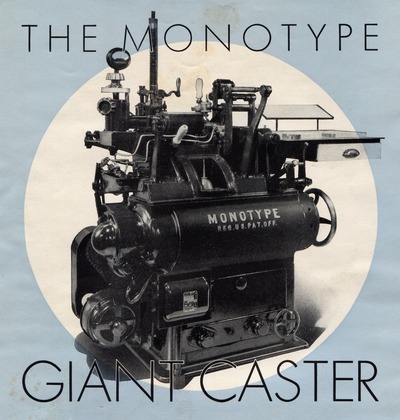 Still looking for a Monotype Material Caster? I have one that I’d part with. I have a set of molds, but have not located them yet - will keep looking if interested.